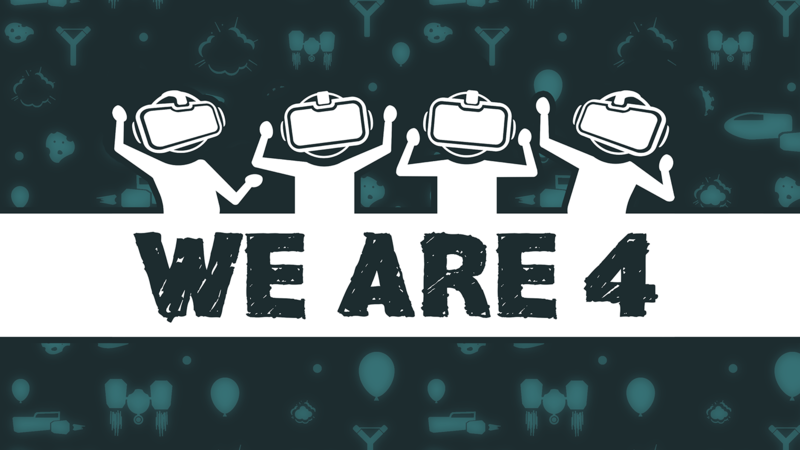 „We Are 4“ is a virtual social meeting point for four players, with focus on small arcade-like multiplayer games and short gamerounds. The goal is, to bring 4 players together and give them about an 1 hour lasting gameplay session with multiple games. 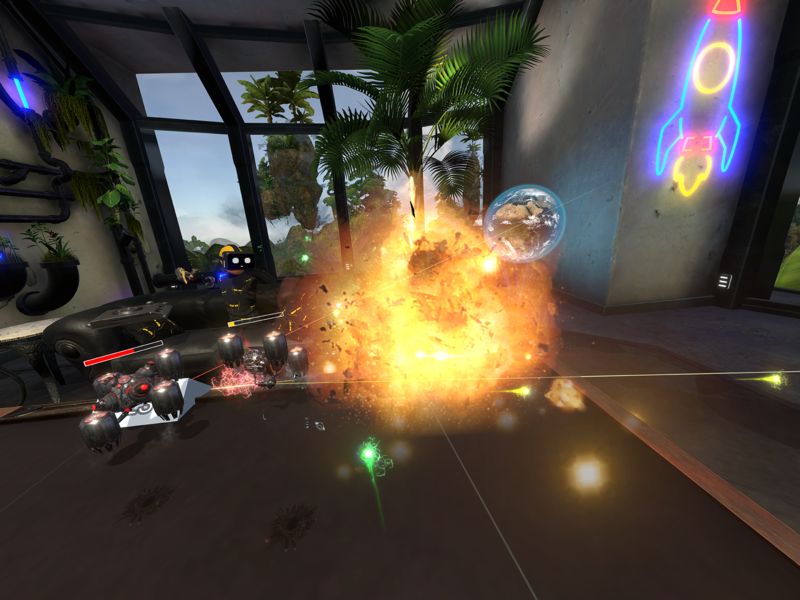 The whole game will contain a minimum of 10 minigames, delivered as separate modules. 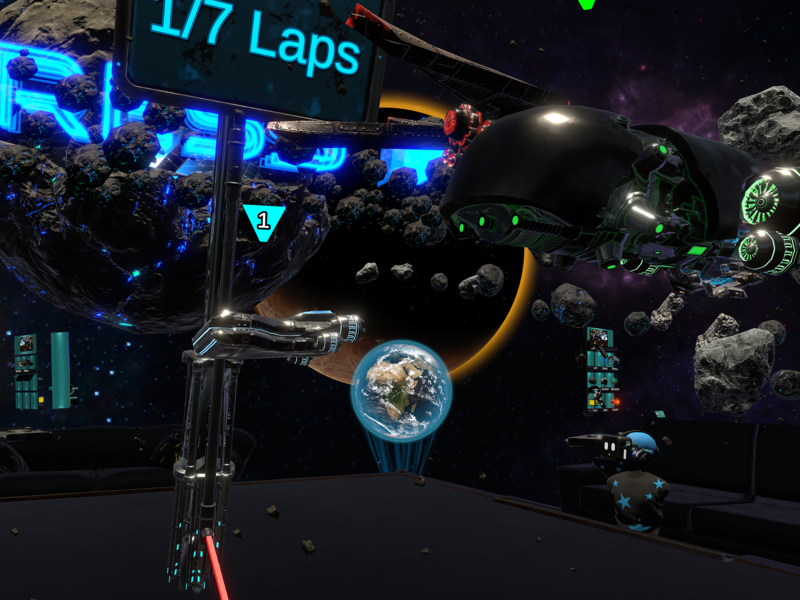 The games will provide a variation from a simple experience for beginners in VR, to a more complex and challenging content for advanced VR gamers. 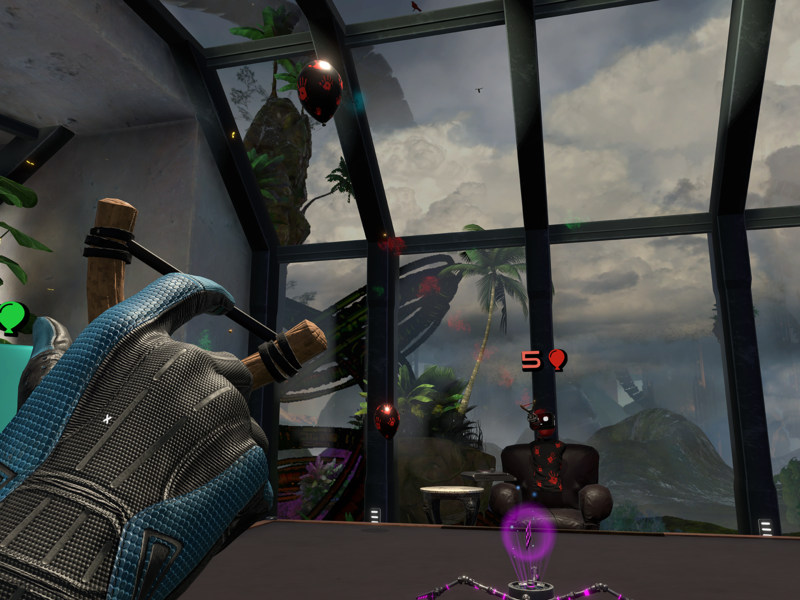 All games will also have a variation of customizable game setting, so players can set up their own challenges. All games will also provide a single player game mode. ByteRockers' Games GmbH & Co. KG is a development studio based in Berlin since 2008. 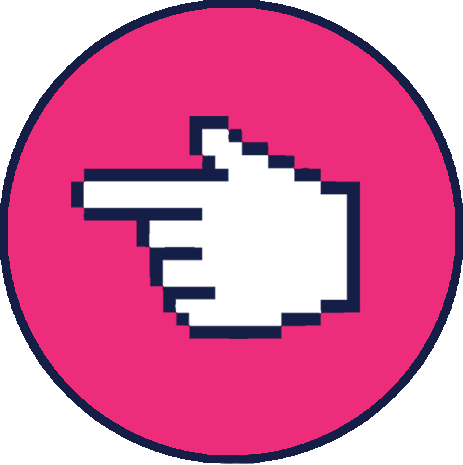 We develop for all popular platforms and have successfully released on PC, PlayStation, Nintendo SWITCH and the mobile market. 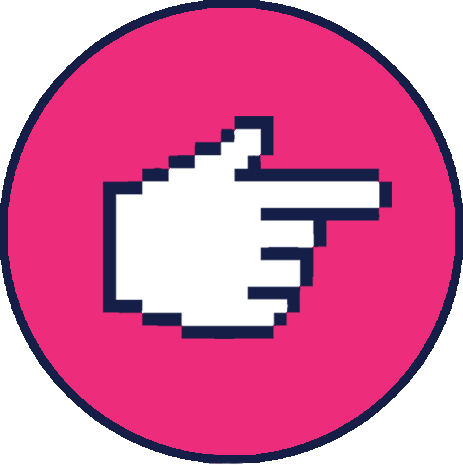 Our strength lies in the independent development of casual games.